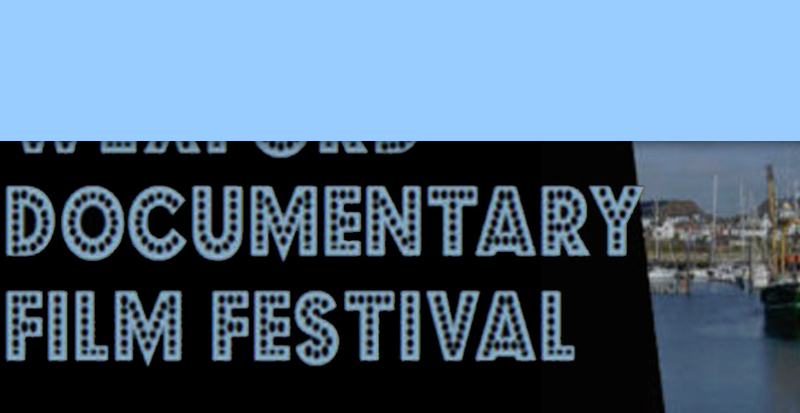 Shot in the Dark is invited at Wexford Documentary Film Festival 2017 in Ireland. The screening is announced for Saturday, 23rd of September at 4 p.m. Including a post screening discussion with Frank Amann and Laura Way. Friends and followers in Ieland – join us!